Axios has learned that special counsel Robert Mueller has focused on events since the election — not during the campaign — in his conversations with President Trump's lawyers. The top two topics that Mueller has expressed interest in so far: the firings of FBI director James Comey and national security adviser Michael Flynn. Why it matters: That suggests a focus on obstruction of justice while in office, rather than collusion with Russia during the campaign. But both sagas are interwoven with Russia: Trump himself has linked Comey's firing to Russia, and Flynn pleaded guilty to lying to the FBI about conversations with the Russian ambassador during the transition. The Mueller and Trump teams are hoping to work out the specifics of a presidential interview within the next few weeks. The big question they're debating is whether it'll be in person, in writing, or some combination of the two. But that's too late. 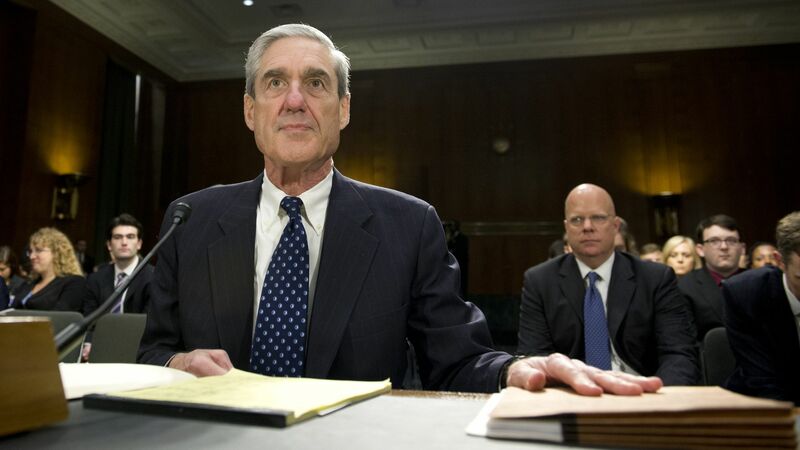 Veering from the White House legal strategy of cooperating with Mueller, Trump attacked him by name on Twitter, seeking to discredit the eventual findings with Republican supporters. Someone familiar with the process said that was presidential frustration, and that the Trump team continues its ongoing dialogue with Mueller. Money for McCabe: Sources expect that former FBI deputy director Andrew McCabe — fired on Friday night, just 26 hours short of eligibility for his full pension — will collect at least some of it, although how much remains murky. The Justice Department tells us the pension won't be zero, but it will be less than it would have been if the administration had allowed him to retire on Sunday. And it could be delayed by years. McCabe has gotten conflicting reads from the government about the firing's effect on his pension. P.S. CNN's Brian Stelter points out an apparent effect of Trump's weekend fulminations: James Comey's book, "A Higher Loyalty," out April 17, went from #15 on Amazon's best sellers on Saturday morning, to #1 (where it remains) by Sunday. "The spike in sales is somewhat reminiscent of the interest in 'Fire and Fury,' Michael Wolff's controversial book."